When your car is stuck, contact the best wrecker service in Texas for the best towing assistance. Our company has made a reputation with our determination to provide excellent service. We have been serving Texas for years that helped us become more popular with our customers. Through our modern systems and towing vehicles, these allow us to deliver our service efficiently. 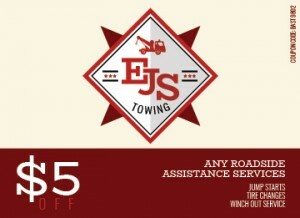 When you need help with your towing needs, call us at EJS Towing today. It can become very stressful seeing your car that is not starting up like it was before. In this situation, let an expert wrecker team help you. We will assess the situation and solve the issue that you are dealing with. Our towing expertise is one of the best in the industry. That is why we suggest you depend on us. One more thing is that we provide fast auto wrecker service for your towing needs. Do not trust anyone to handle your car. You only need to contact us at EJS Towing today for a fast assistance. 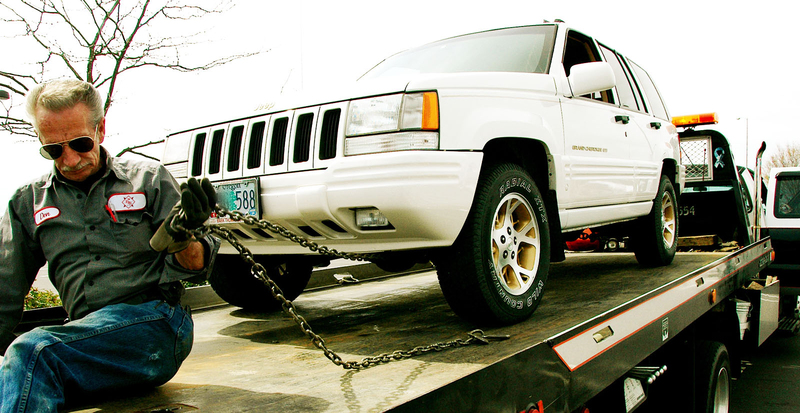 If your car is inoperable because of a serious issue, we at EJS Towing can offer you quality auto recovery service. This is what we believe as the service that you need. Our years of experience in the auto recovery industry made us a trusted name to depend on. We are equipped with knowledge and skills to recover your car whether it is stuck in sand, snow or mud. Call us at EJS Towing today for more information about our quality wrecker service in Texas! 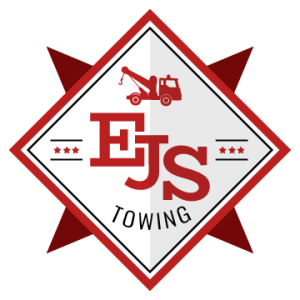 When you need us for a safe wrecker service, we at EJS Towing is the best company to contact. But it is necessary to first know if we are the company that is serving Texas. This will help make things easy for your part. 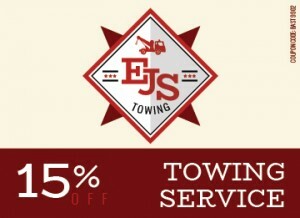 At EJS Towing, we are known to serve Texas and to give you the wrecker service that you need. 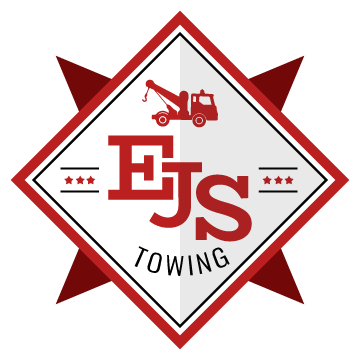 For the best and most dependable wrecker service, call us at EJS Towing right away. It is our priority to put your car’s safety in mind. Our team of wrecker operators will get you in less than thirty minutes from the time that you contacted us. What else are you waiting for? Put your trust only on the best wrecker service in Texas that can eliminate the stress that surrounds your car that is stuck on the road!